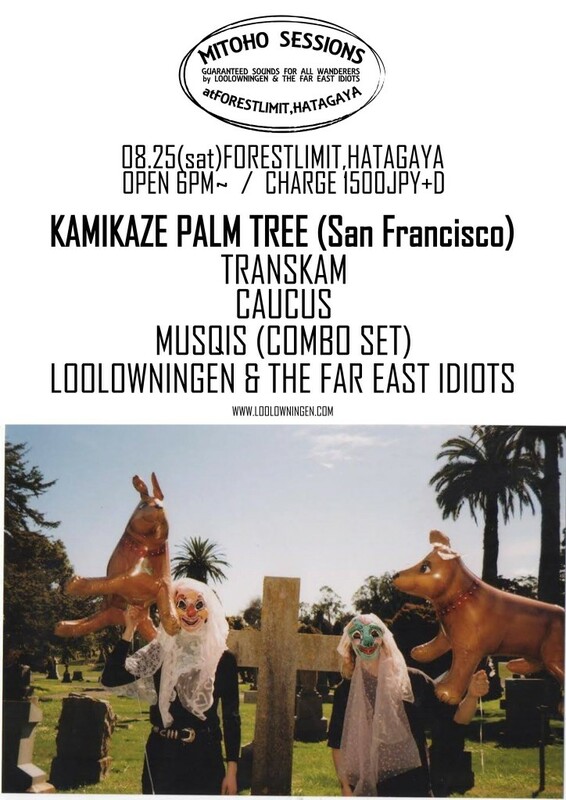 CAUCUS will be playing at [MITOHO SESSIONS] an event organized by our friend LOOLOWNINGEN&THE FAR EAST IDIOTS. Great bands from Tokyo local and from San Francisco joining in. 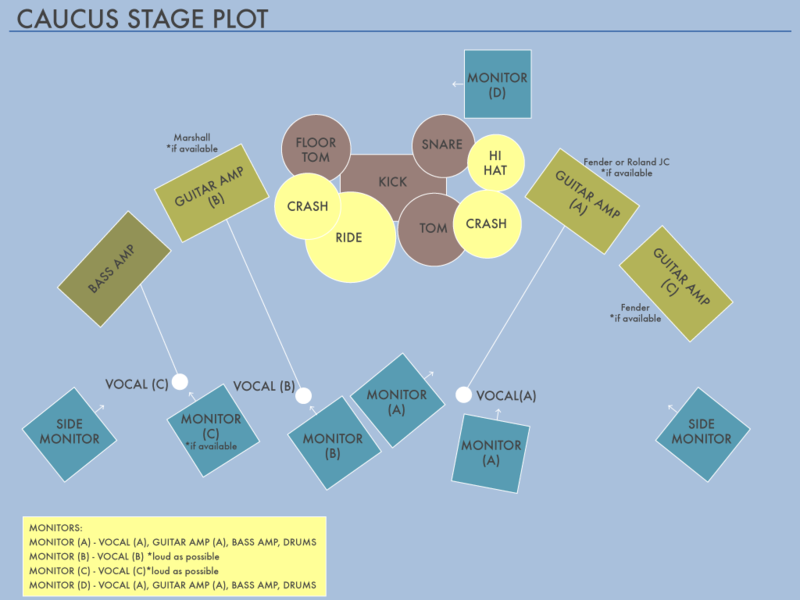 Attached below is more vids/music of the bands playing.